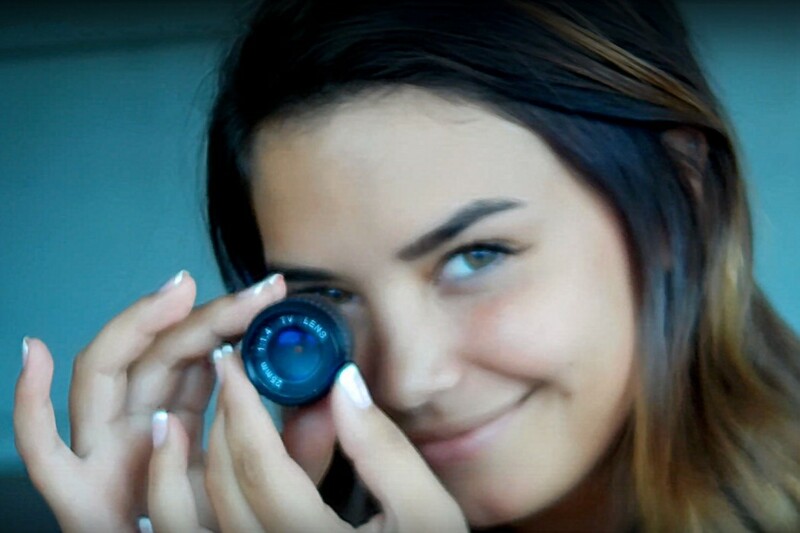 A new Indiegogo campaign has begun for the production of a pint-sized DSLR with interchangeable lenses and 4K video recording capability. The Cyclops Pocket DSLR features a 12-MP Sony sensor and its entire body (including lens) is no bigger than the key you use to start your car. 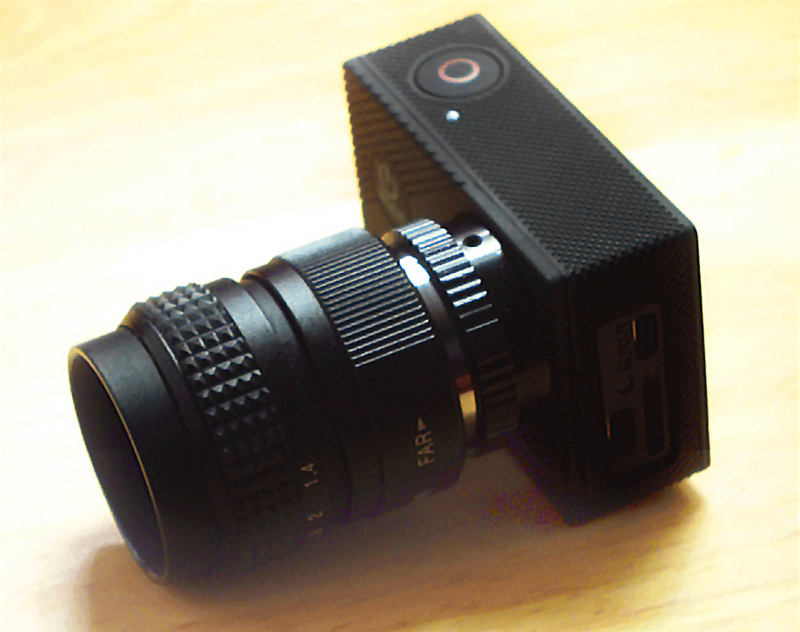 It’s a little like a spy-cam, but one with high-res capabilities and a shallow depth of field. 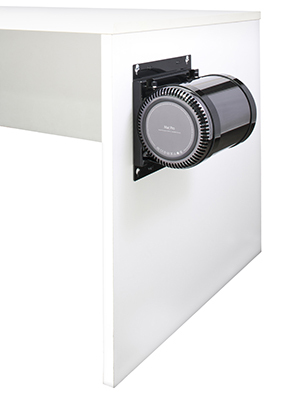 It could work well for those wishing to record video in a confined or unconventional space. For example, it could easily be gaffa-taped to a remote controlled car, or even a toy drone for some miniature aerobatic shots. That size, however, does come with some limitations in performance. All of the images in this story have been shot on the tiny DSLR and aren’t particularly attractive, the focus is soft and the colours are fairly washed out. 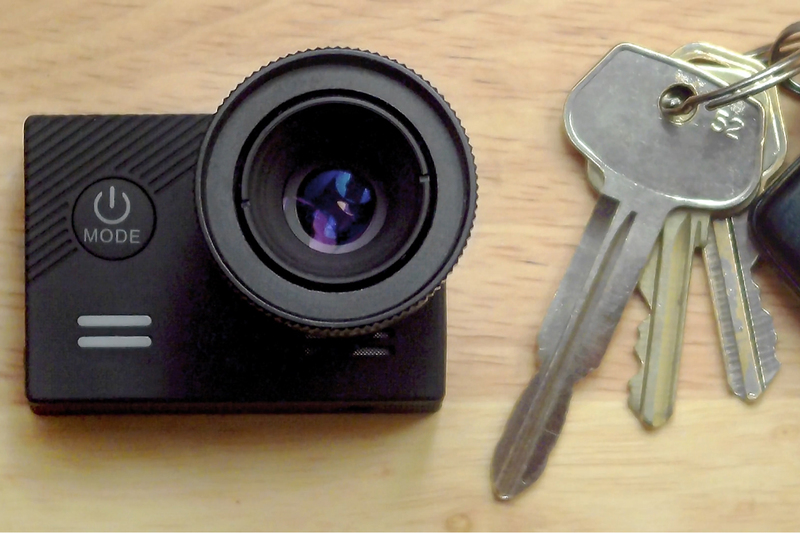 But if you’re looking to shoot in a dollhouse set, or you want to get an insect point-of-view shot, then this tiny cam may well do the trick. 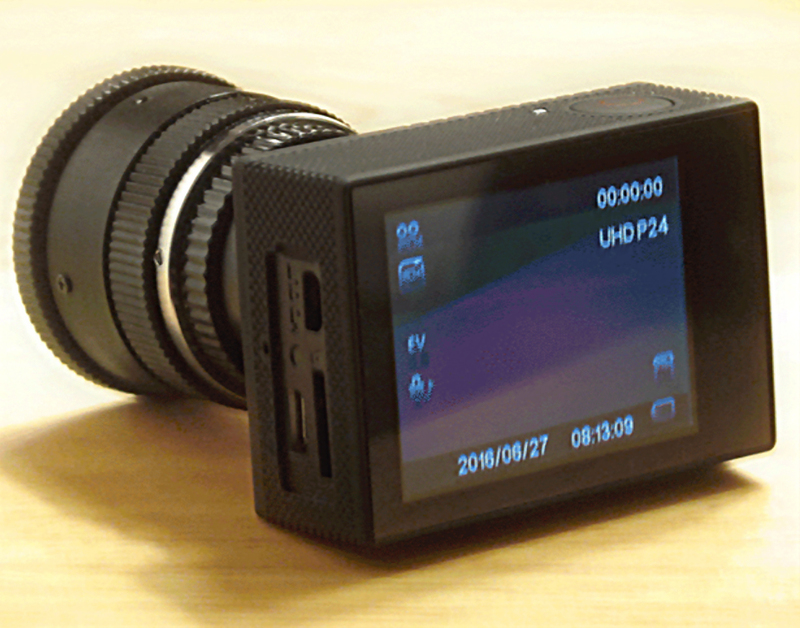 It also features a 950-mAh replaceable Li-ion battery which is able to record up 100-minutes of footage (in 1080p). Other features include a built-in microphone, speakers and LCD screen, a mini-HDMI video out, a C-Mount and CS-Mount and will ship with either a 16mm C-Mount TV Lens or a 25mm C-Mount TV Lens. Also included is a choice of lenses, either a 16mm C-Mount TV Lens, a 25mm C-Mount TV Lens or a 6mm – 15mm Zoom CS-Mount TV Lens. Currently, there are 65 early-perk pledges available for US$199, with a worldwide shipping date of December 2016.